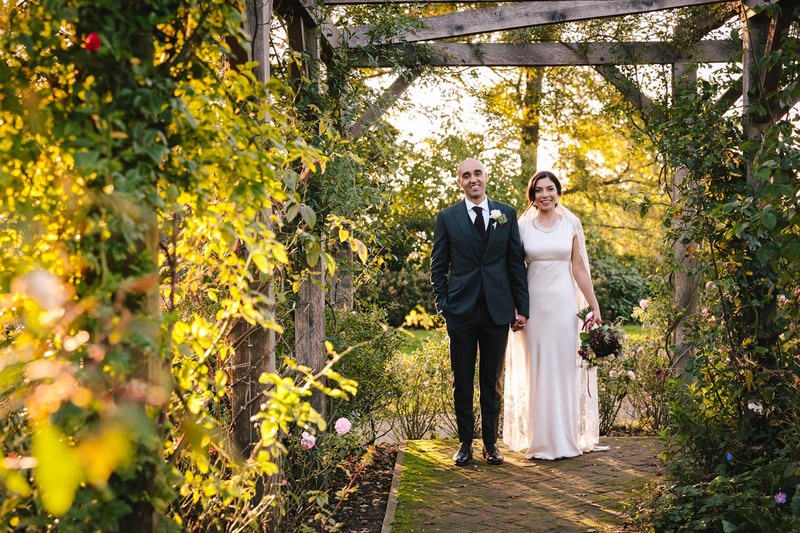 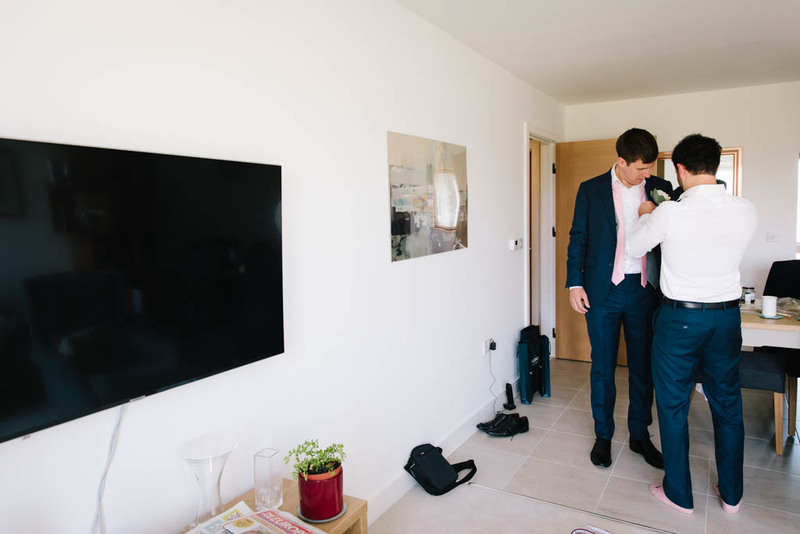 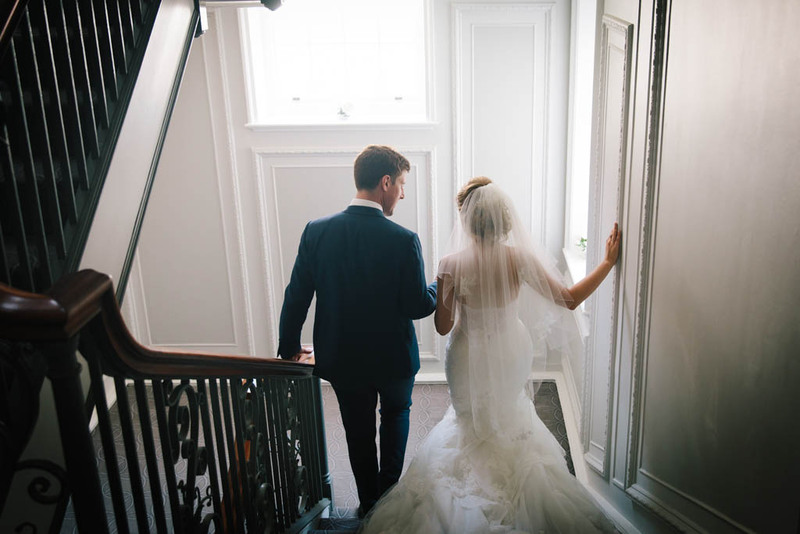 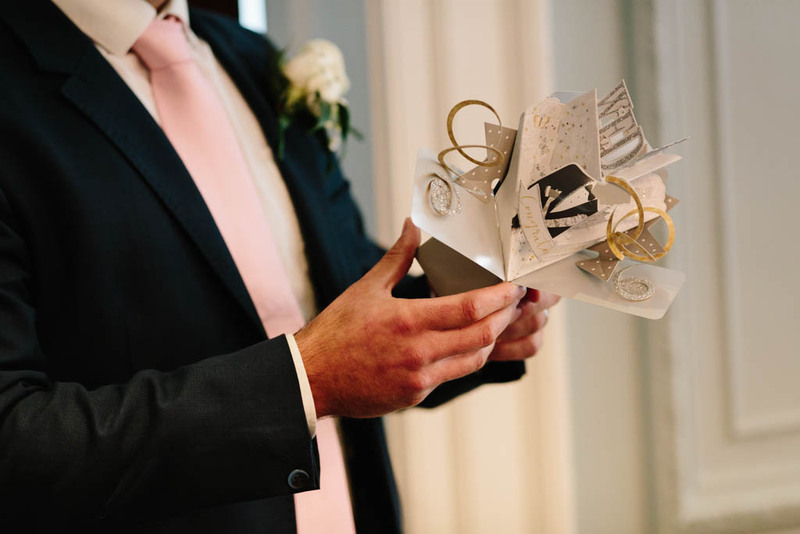 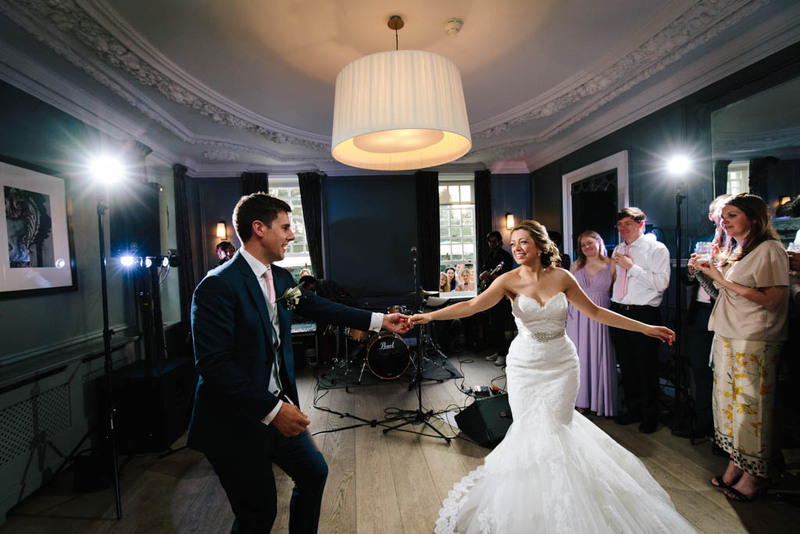 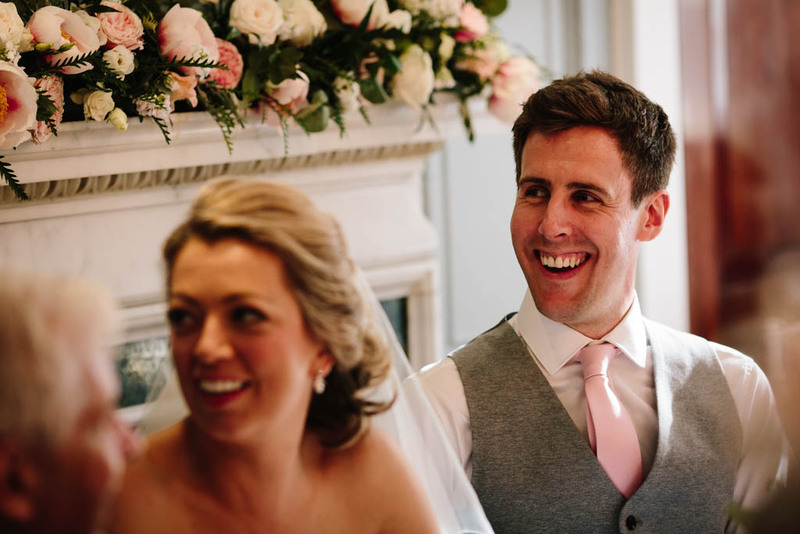 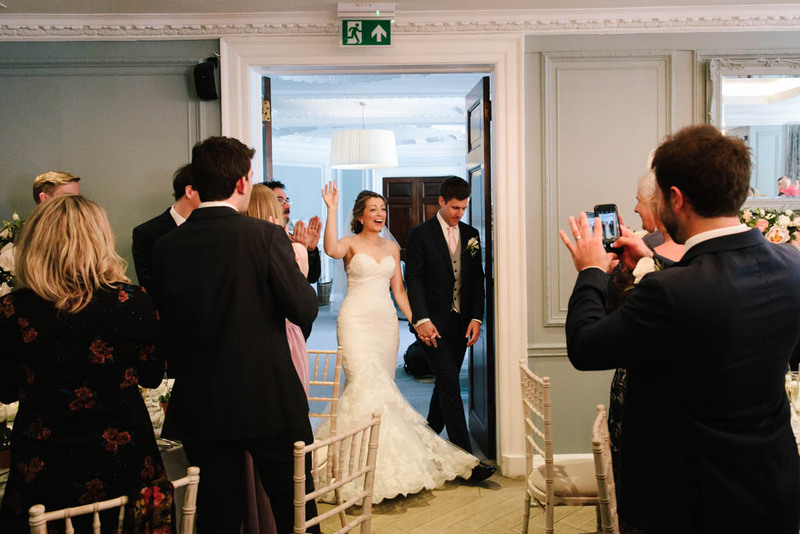 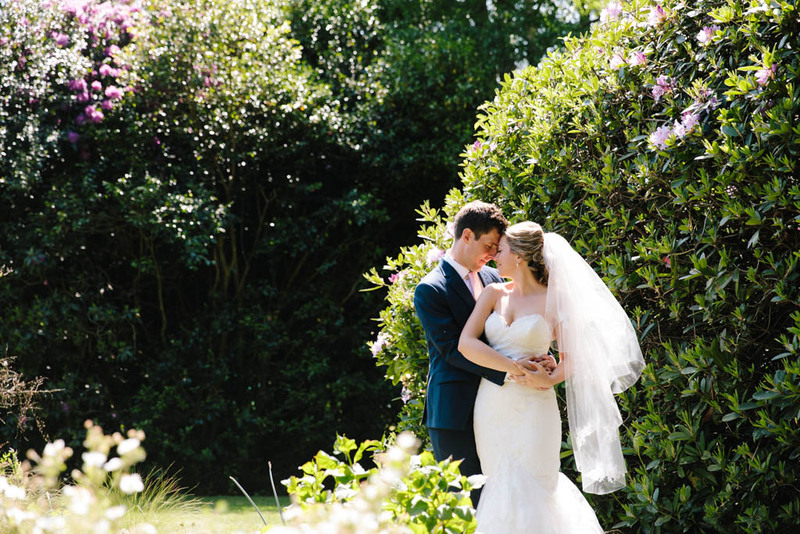 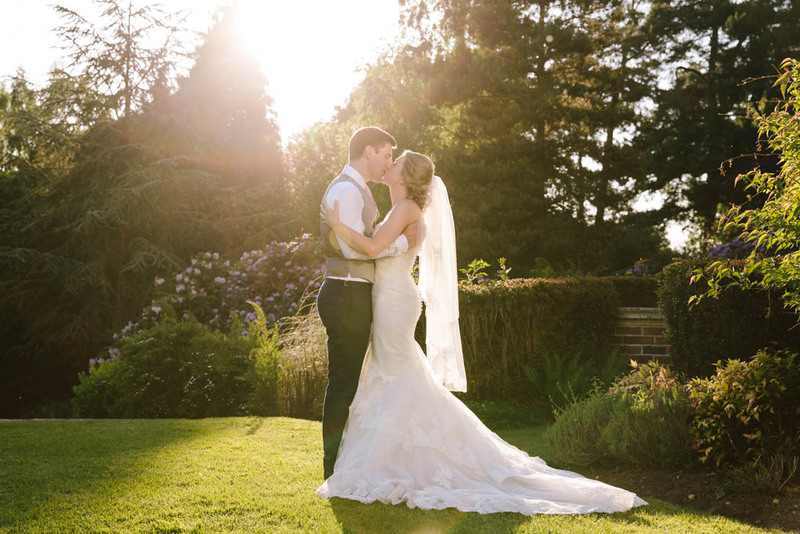 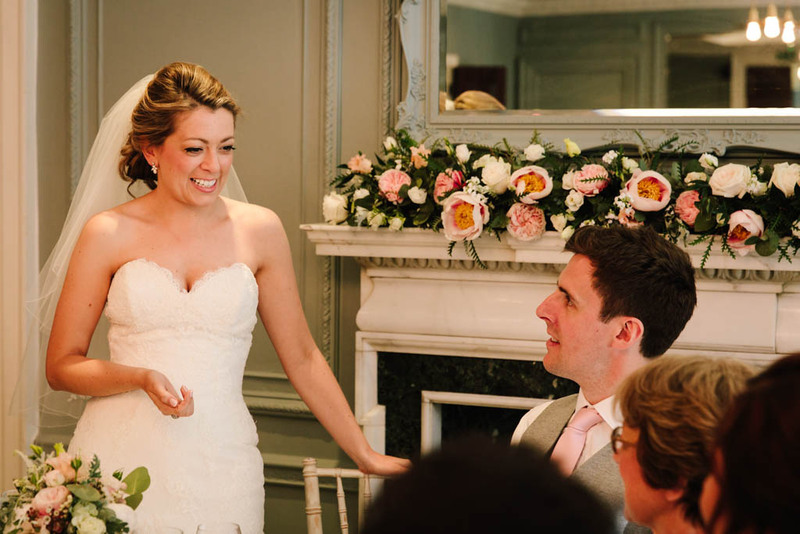 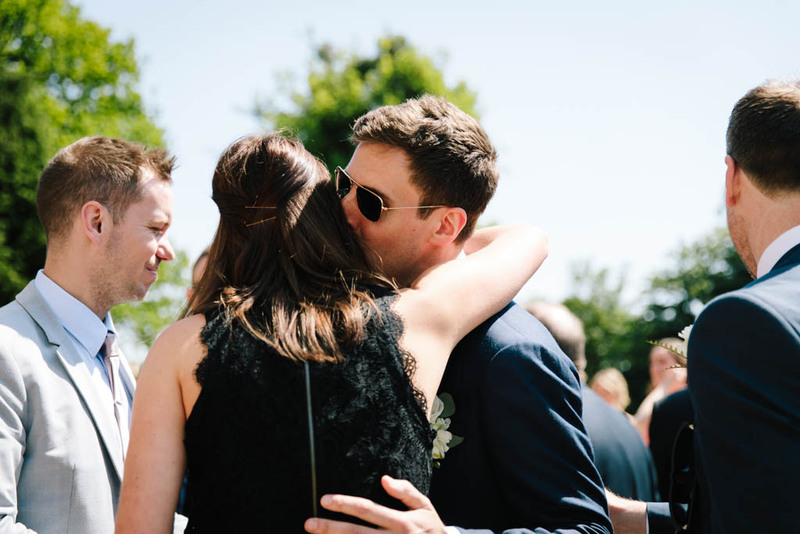 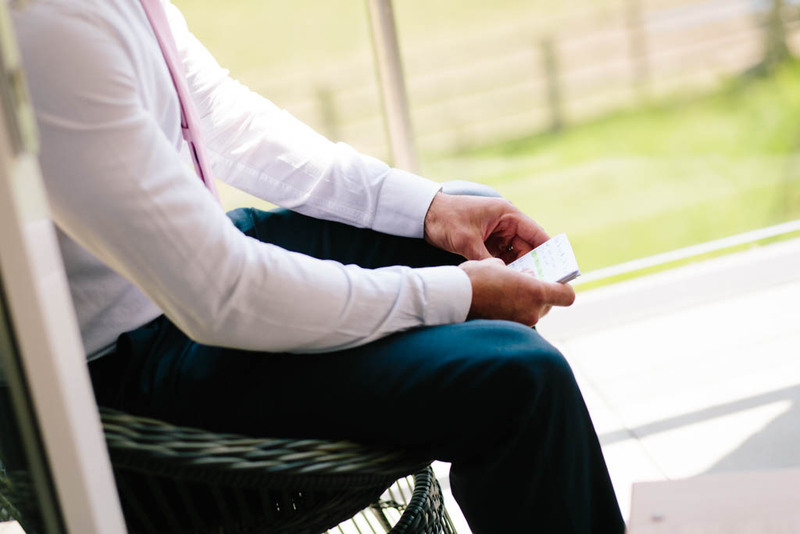 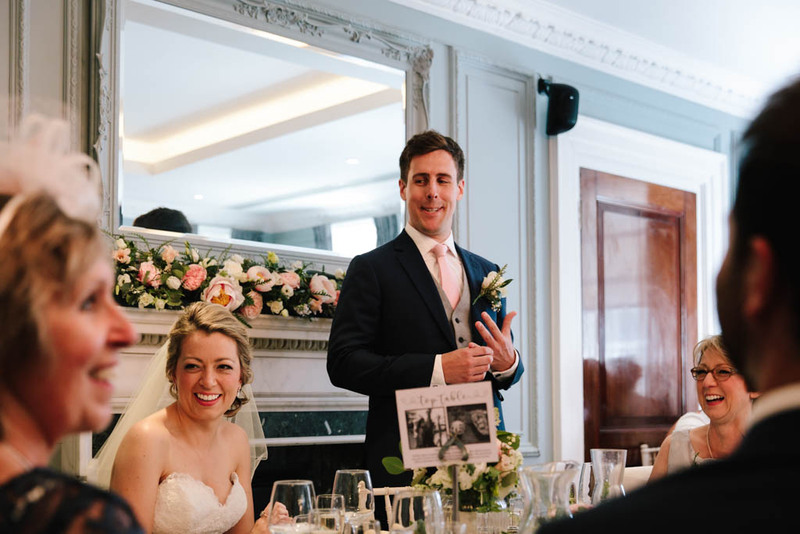 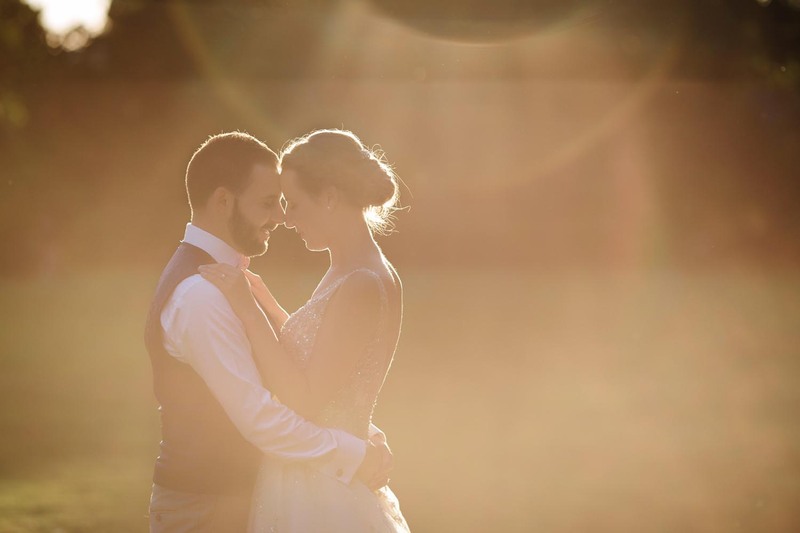 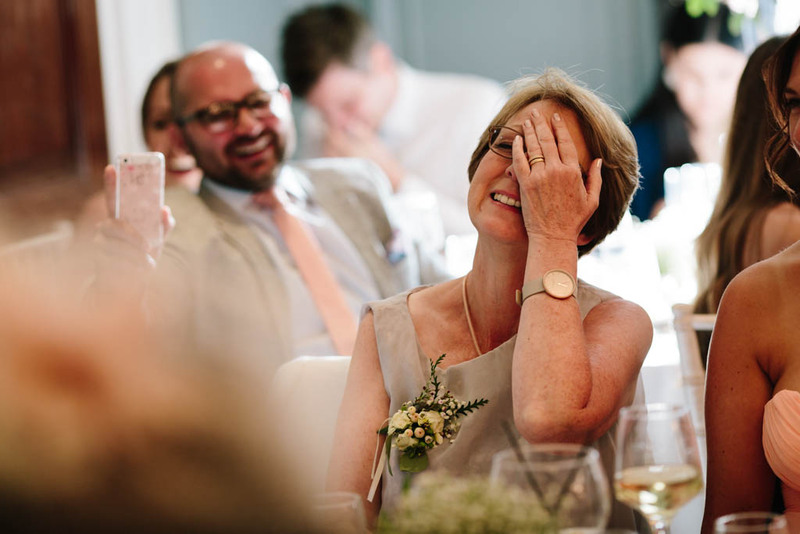 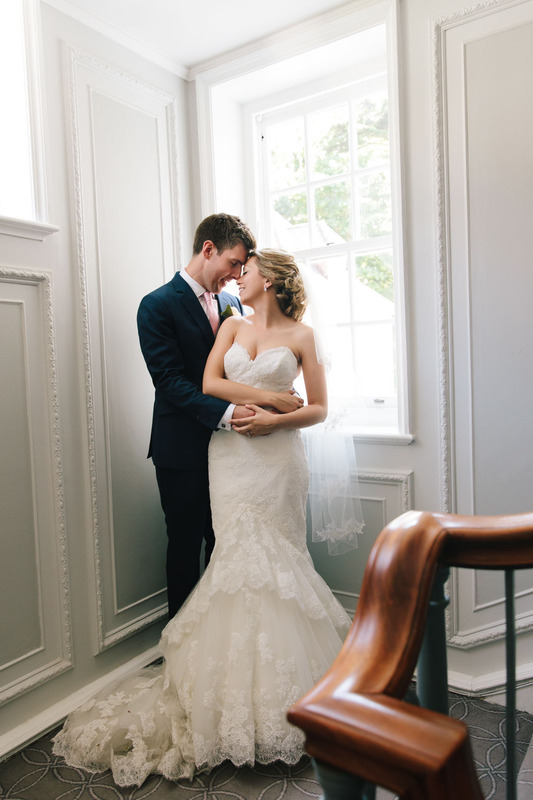 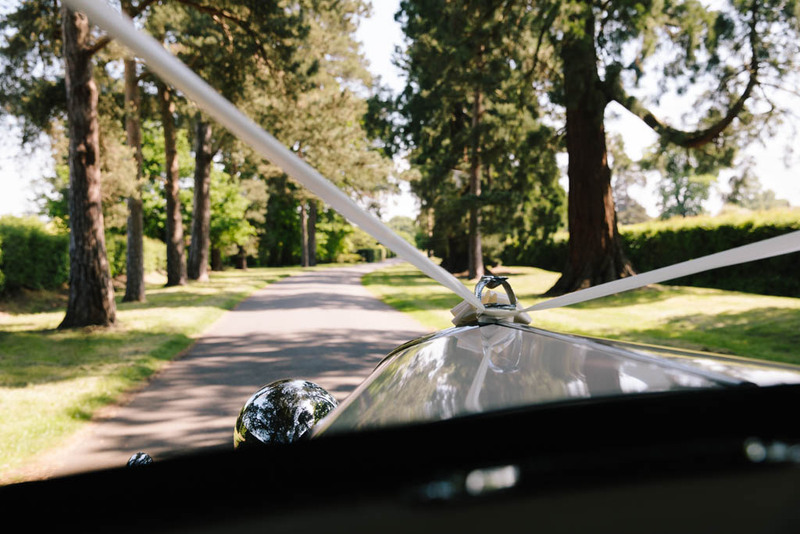 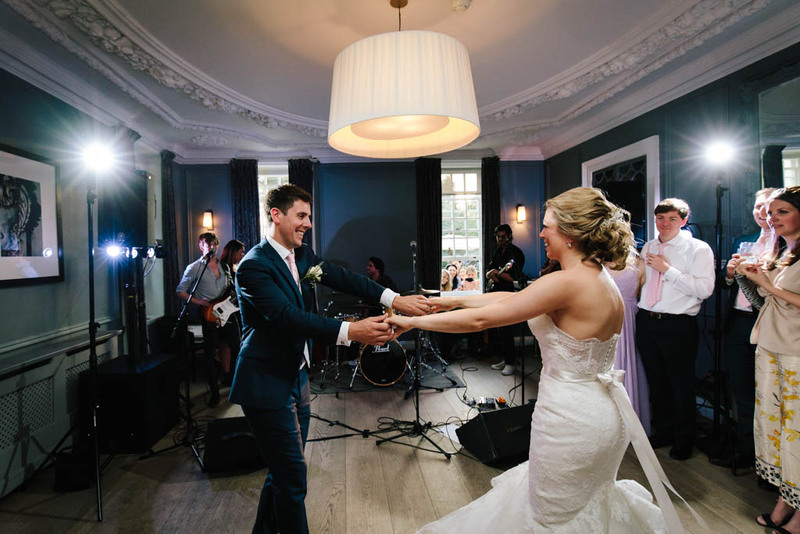 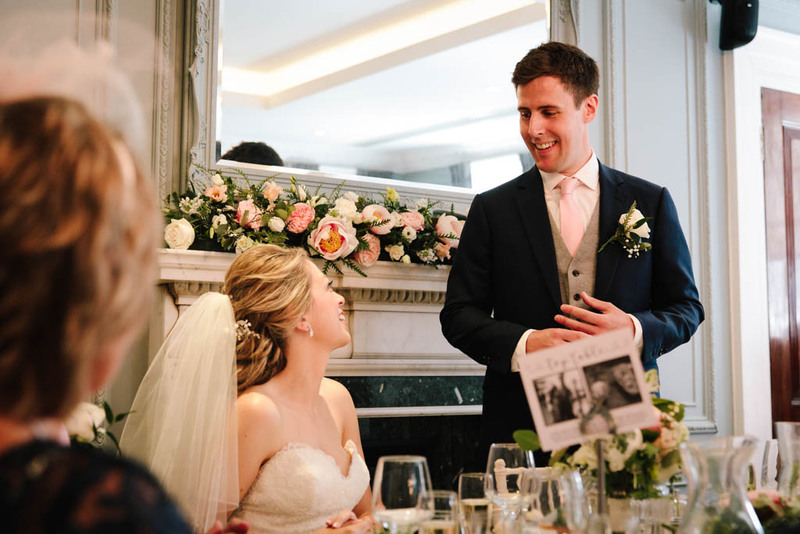 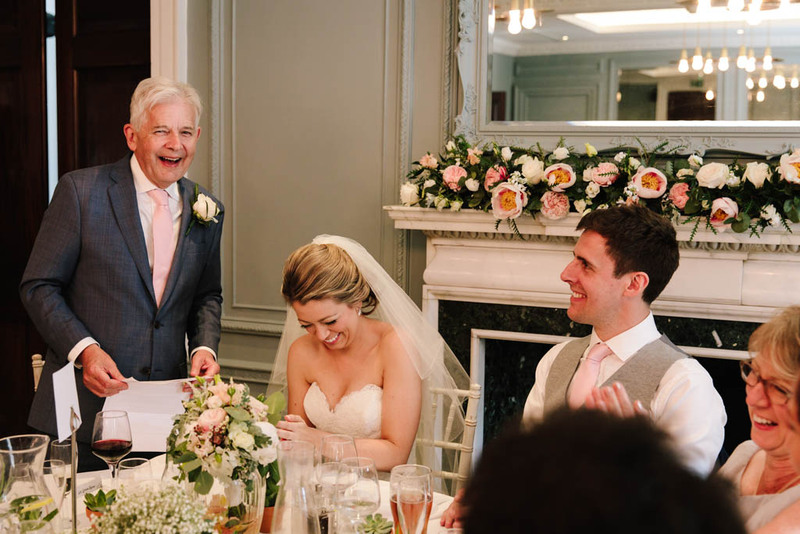 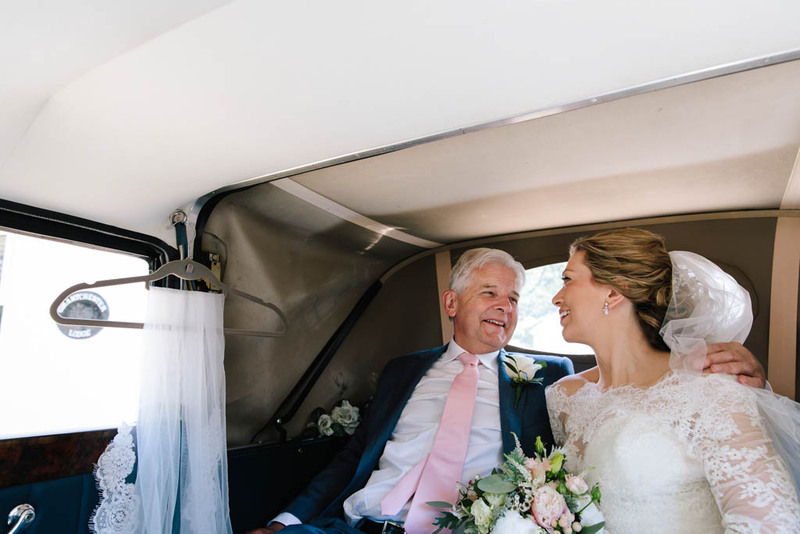 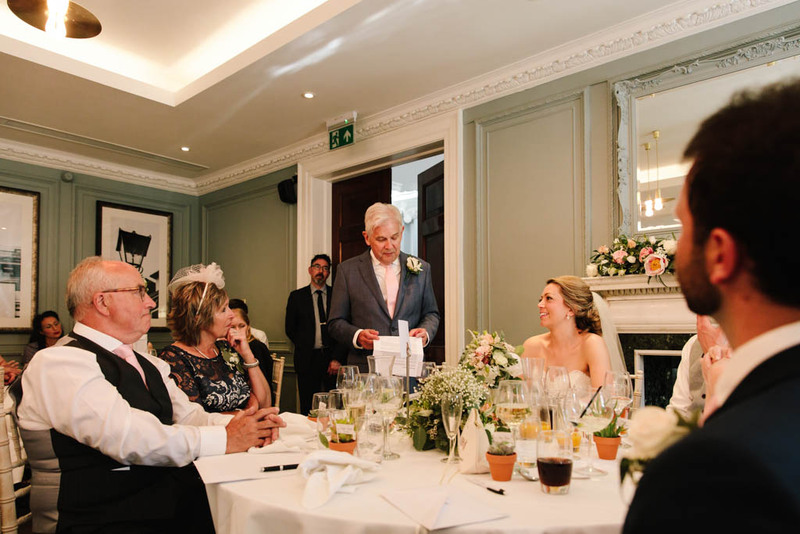 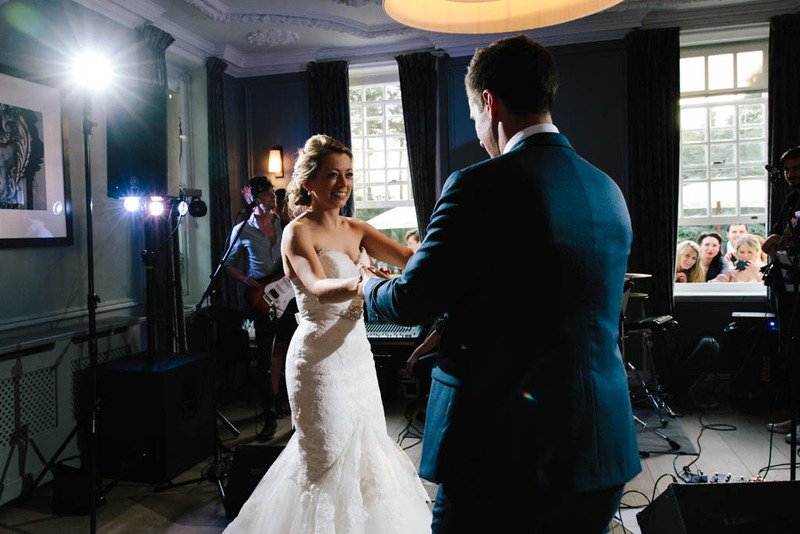 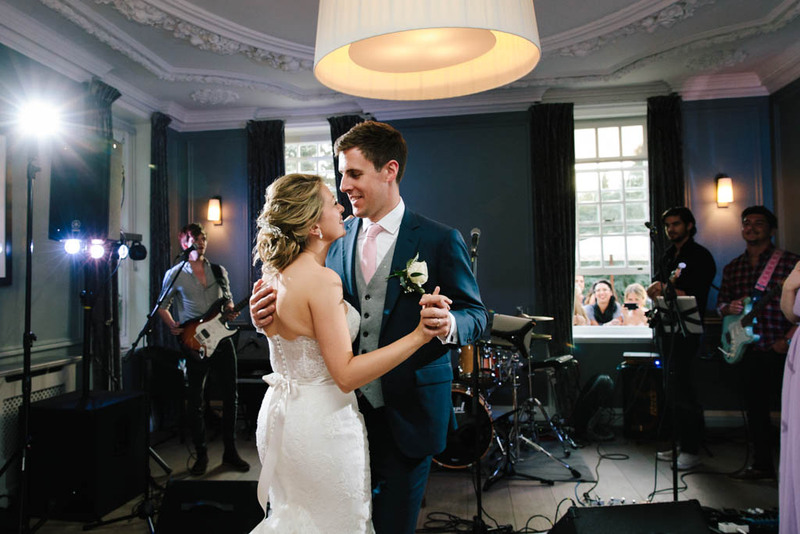 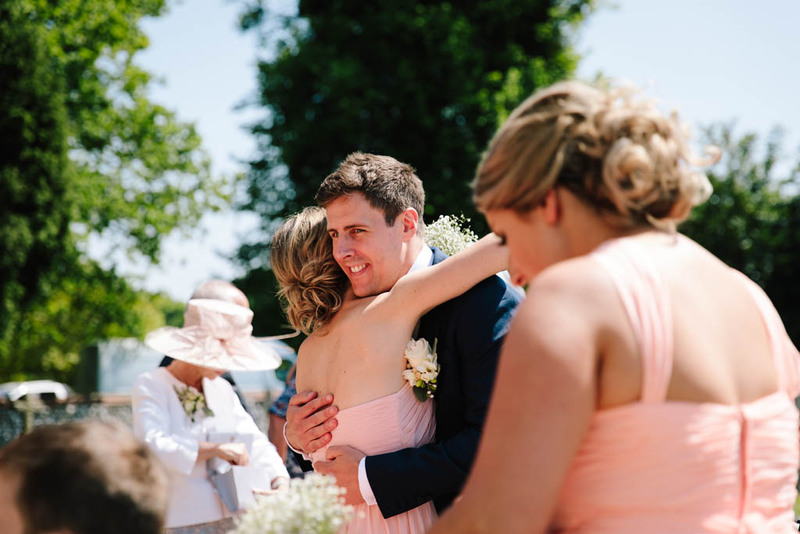 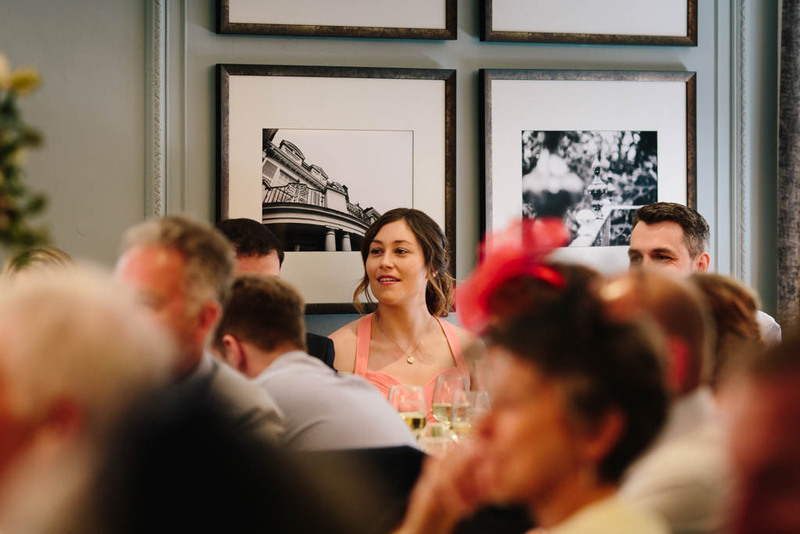 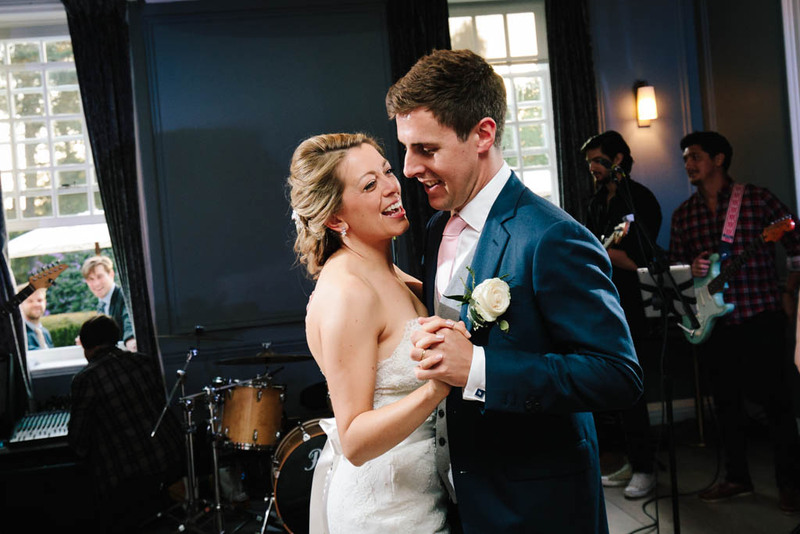 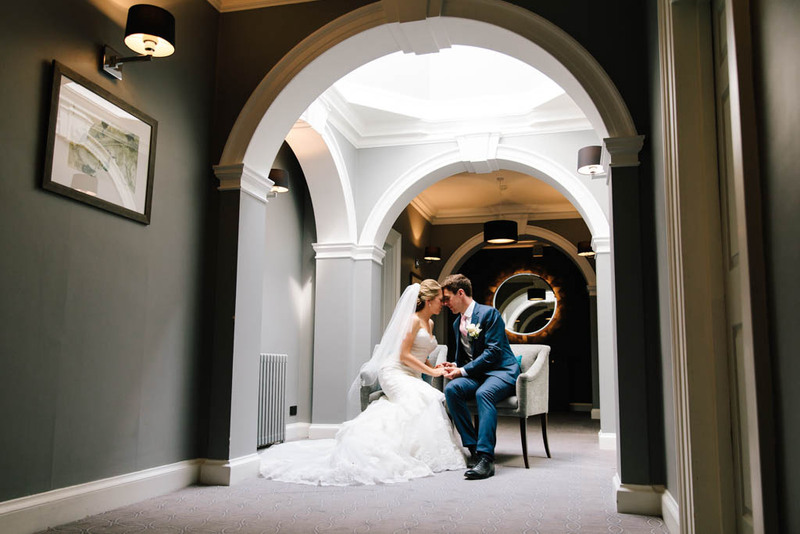 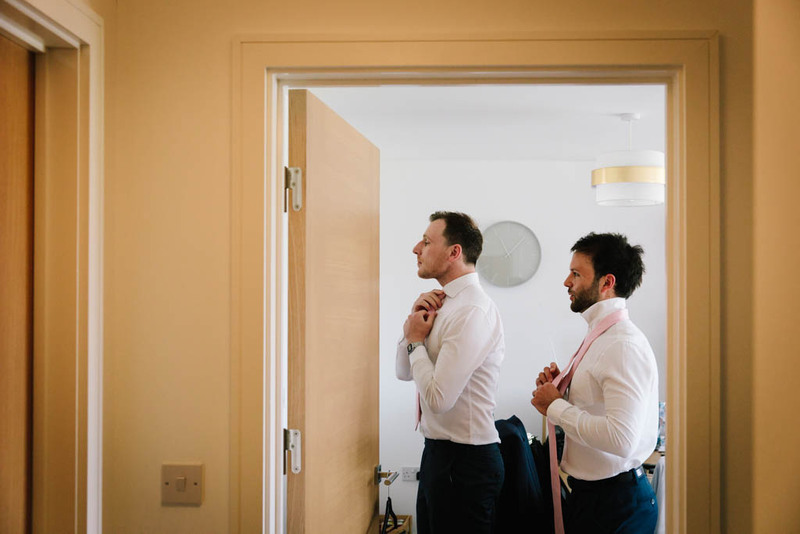 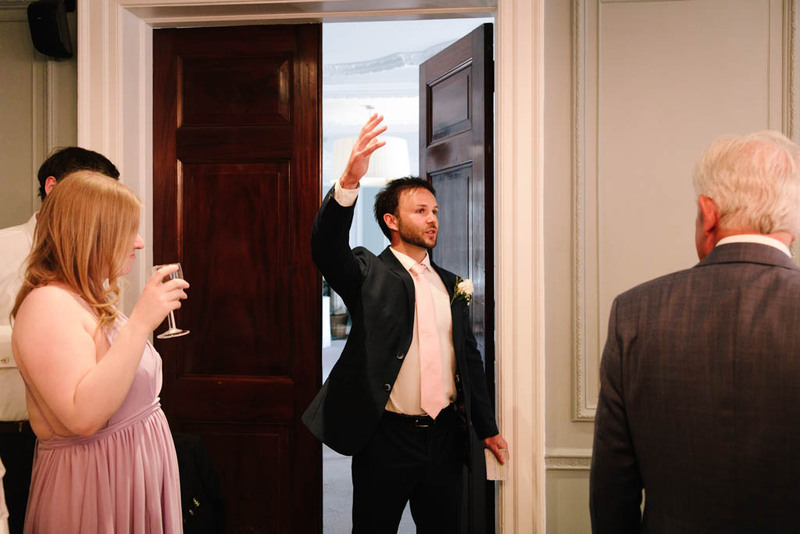 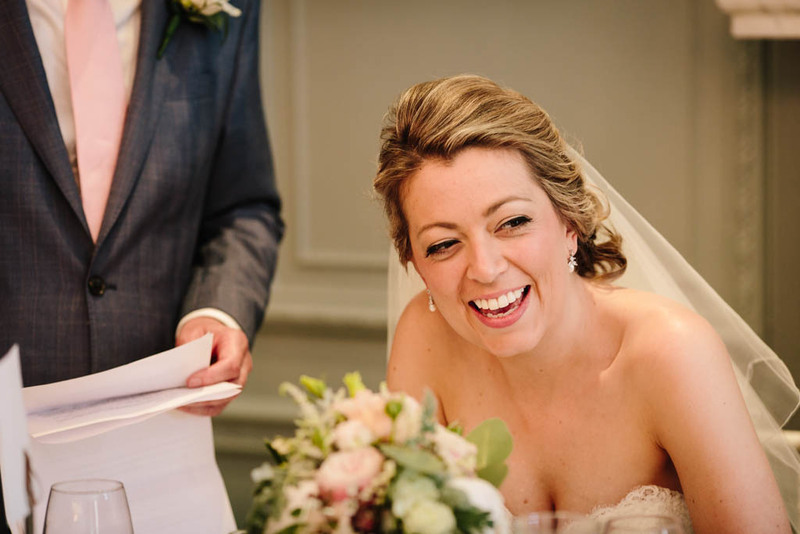 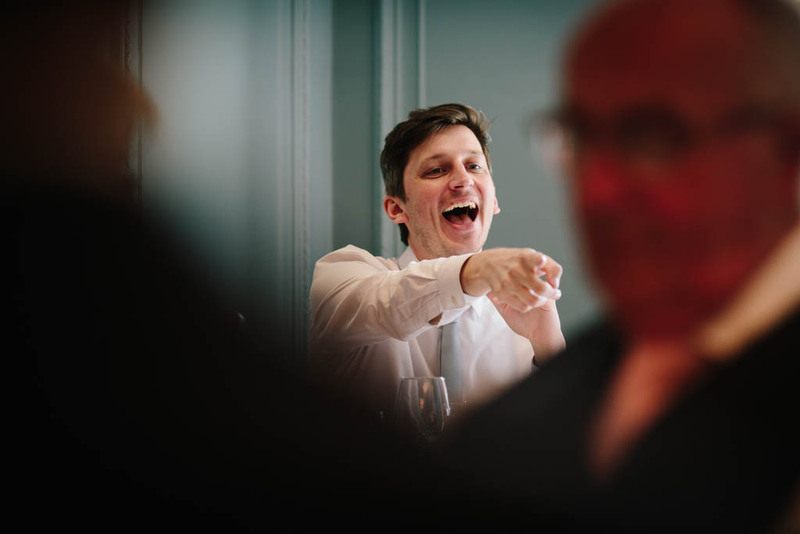 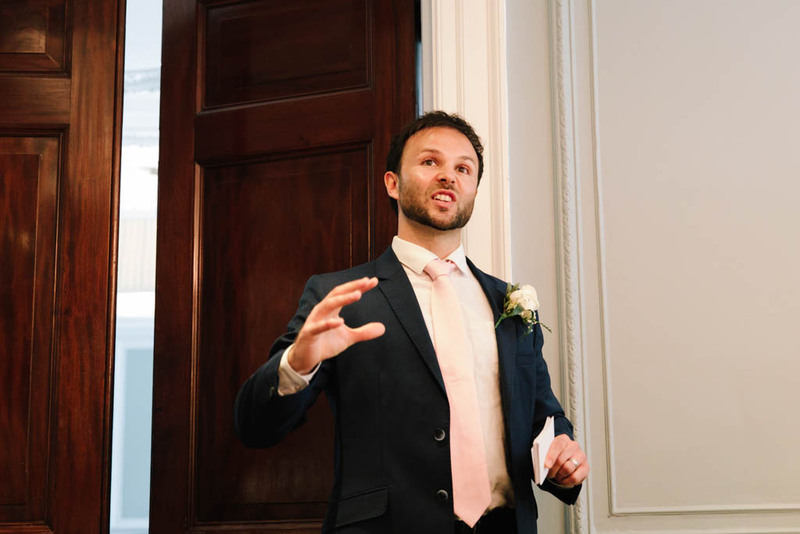 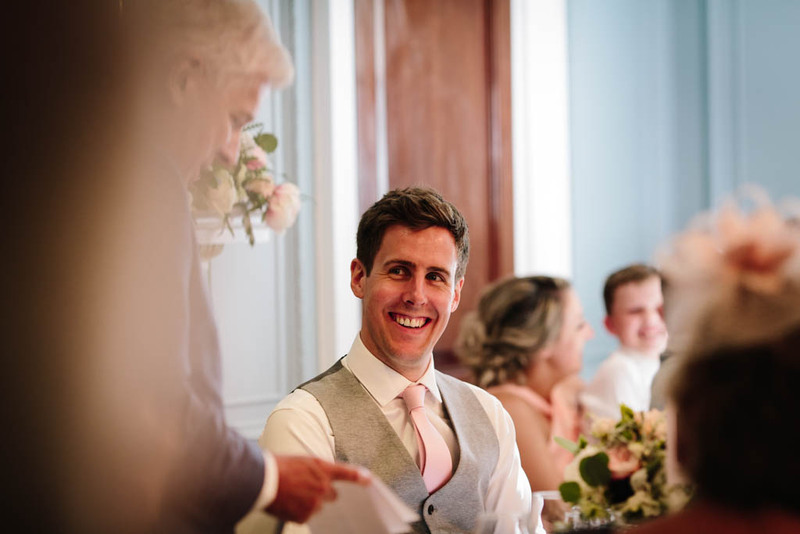 SPECIAL OFFER FOR 2019 WEDDINGS AT GORSE HILL – 10% off our standard prices when you book by 31st March 2019 – Just quote GORSE 10 when you get in touch with us! 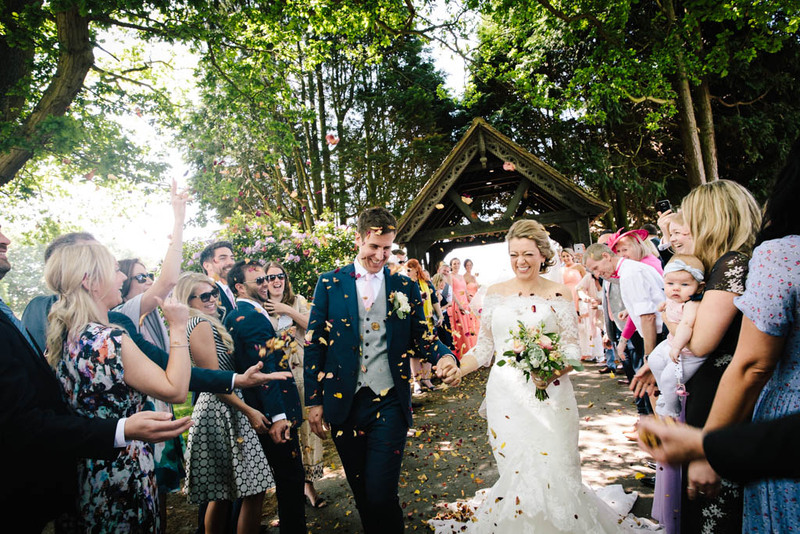 This was genuinely such a fun and vibrant wedding to shoot. 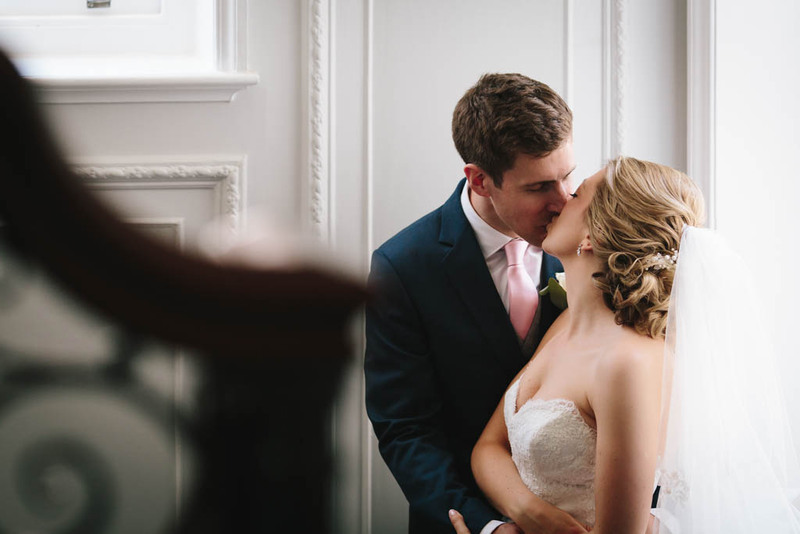 We met Victoria and Robbie about a month or so before their big day and just knew that this was a wedding we’d really enjoy shooting. 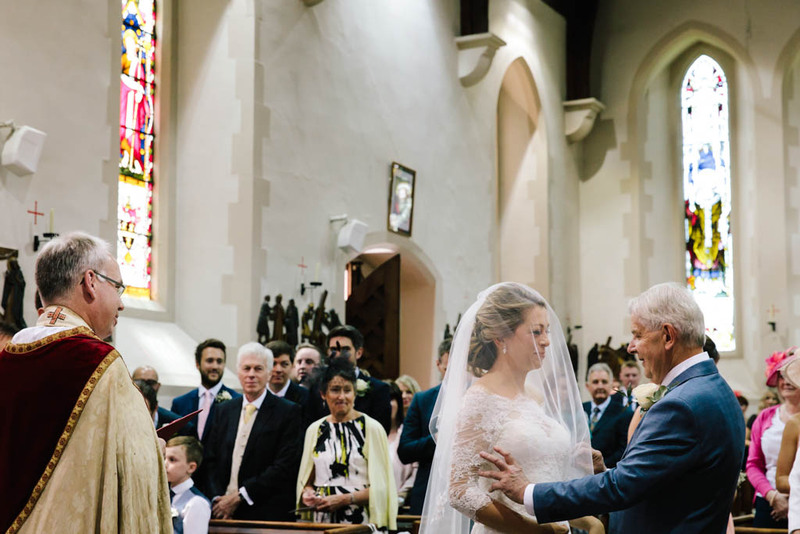 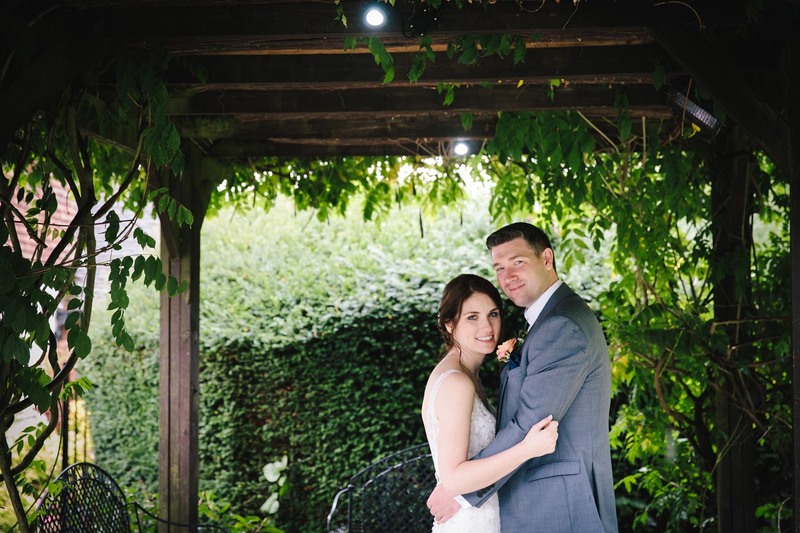 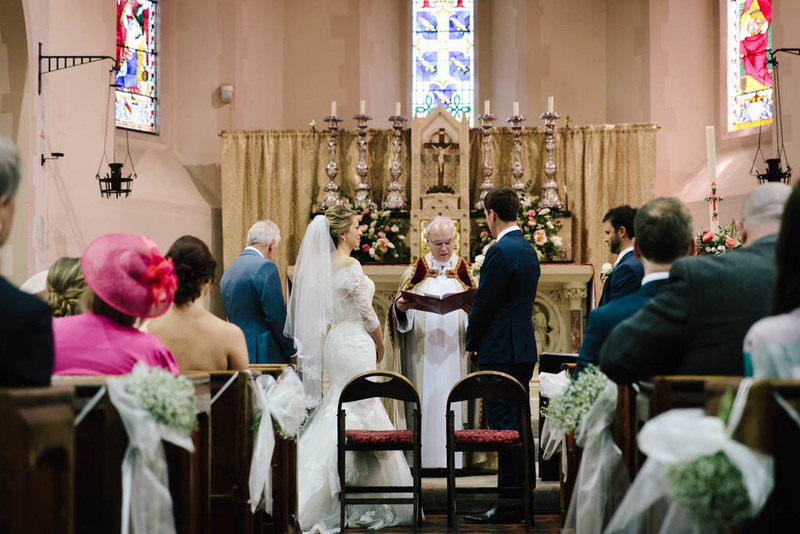 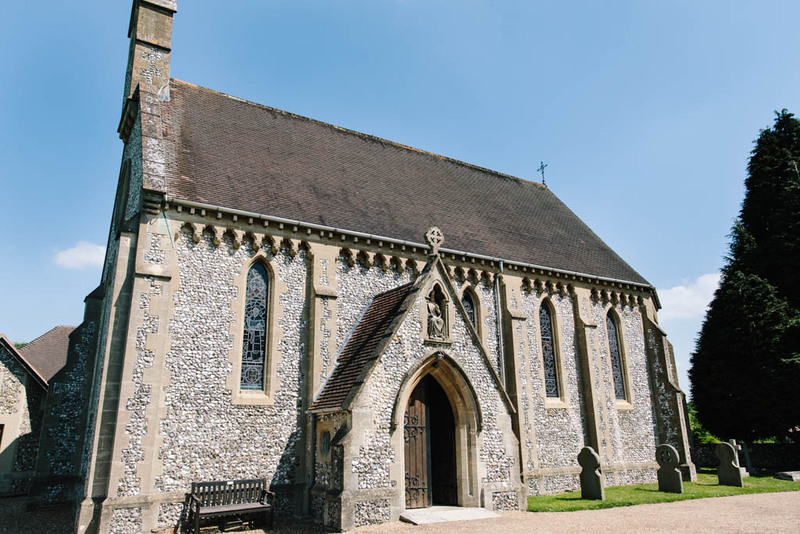 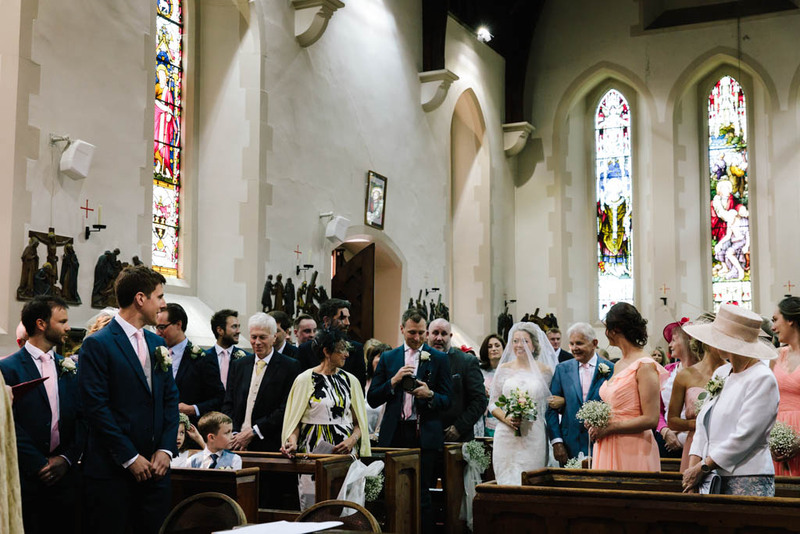 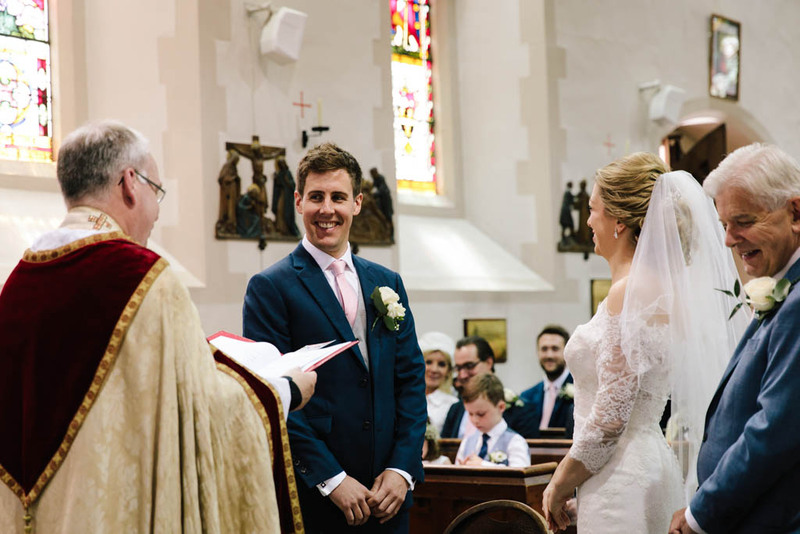 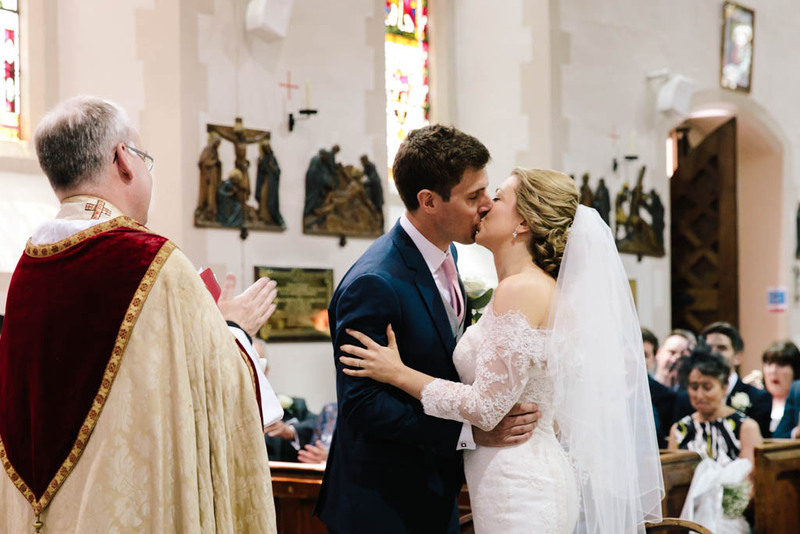 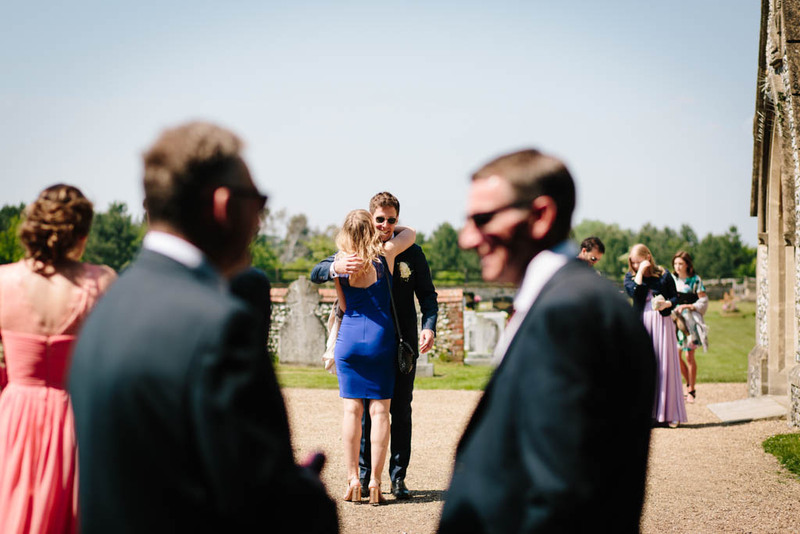 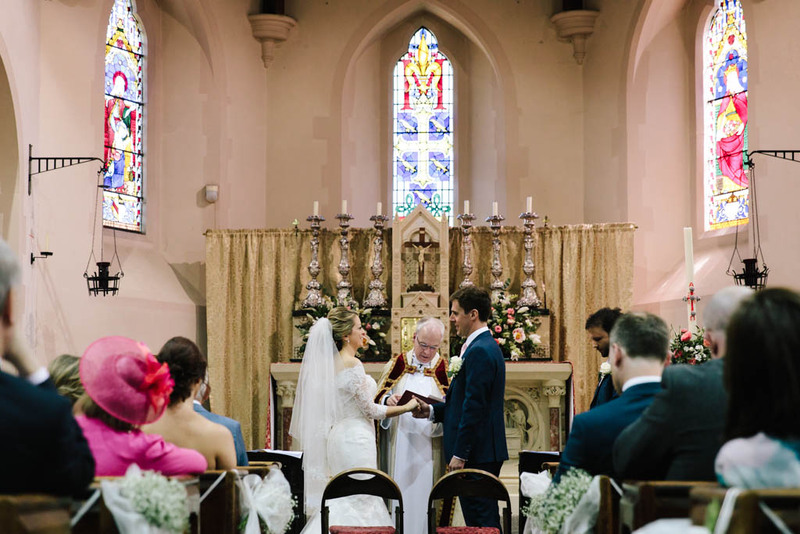 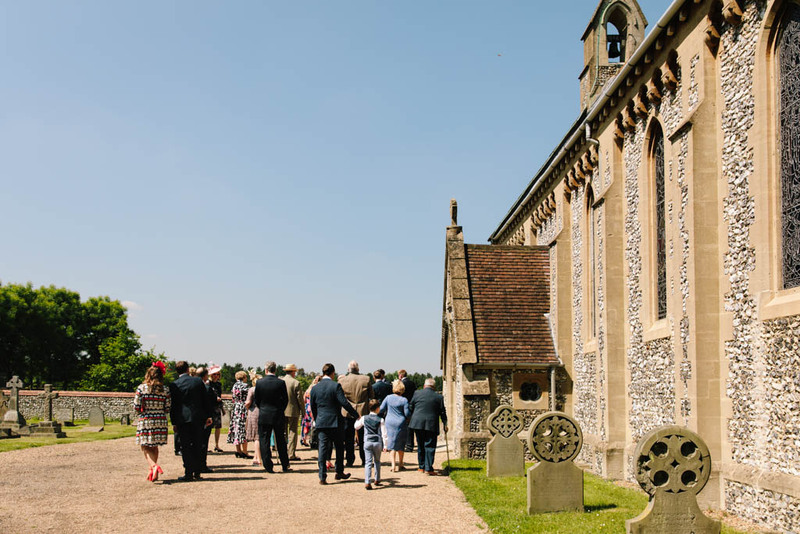 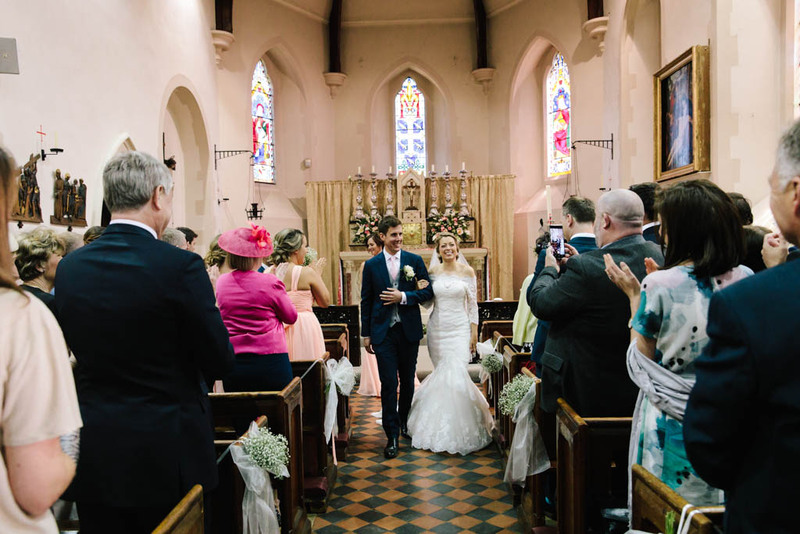 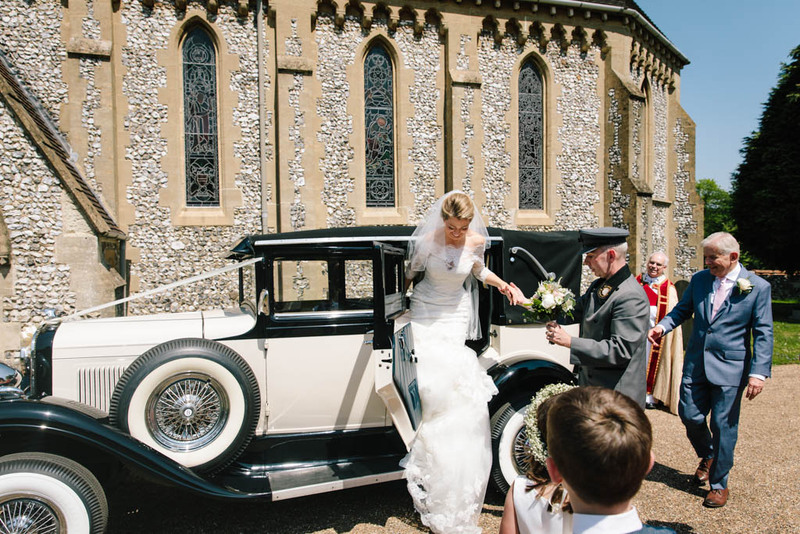 This lovely couple had their service at the beautiful Edward the Confessor Church in Sutton Green, and their reception at Gorse Hill, which is just down the road in Woking. 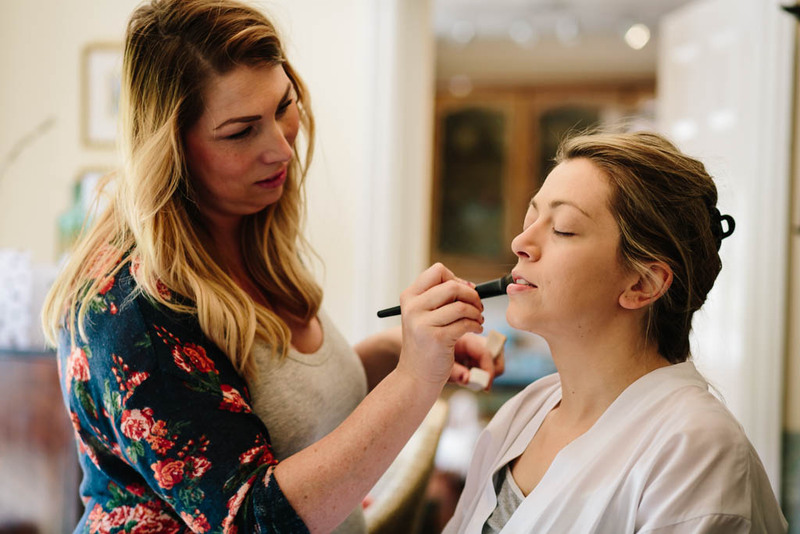 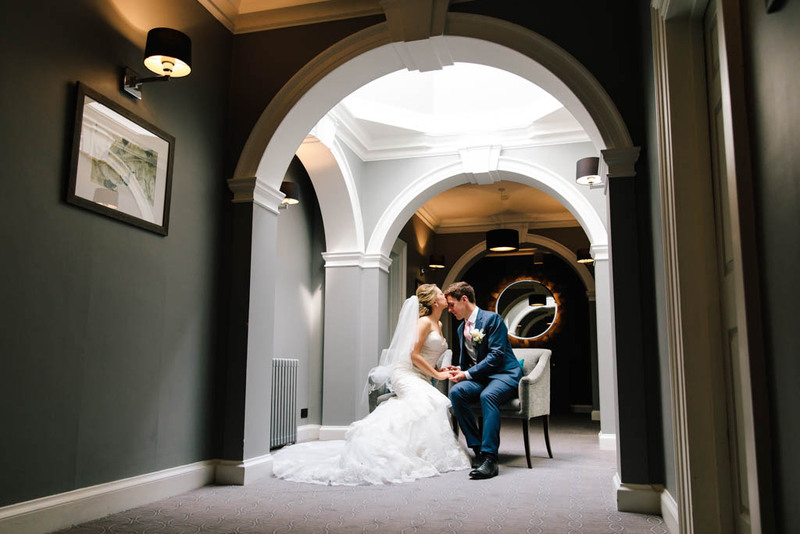 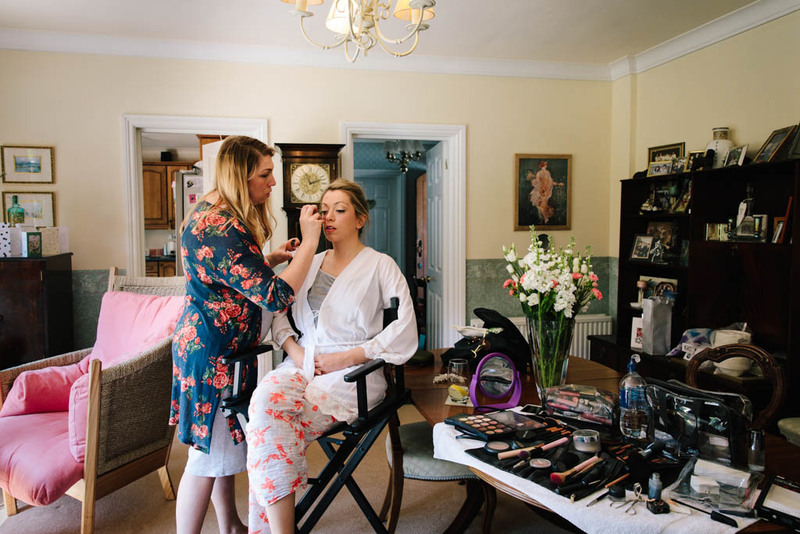 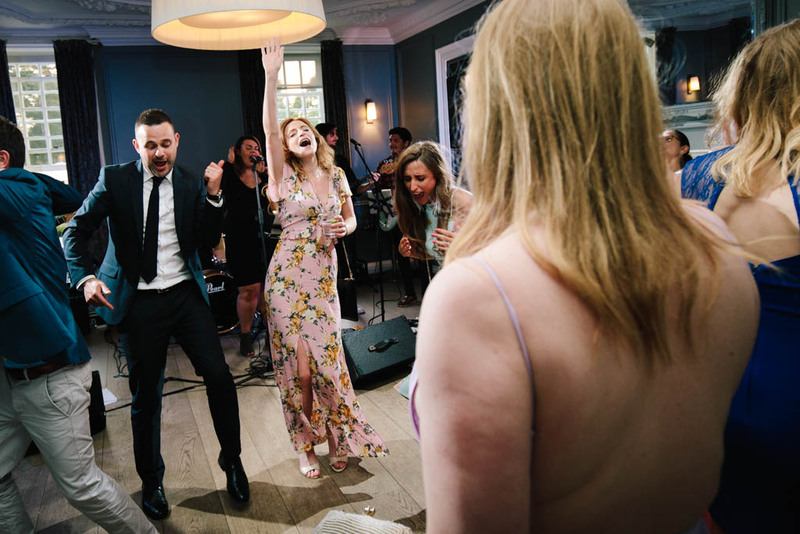 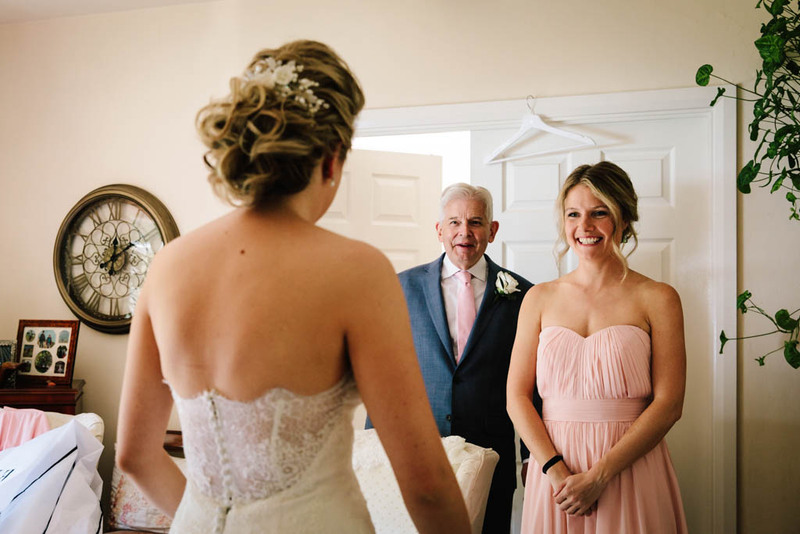 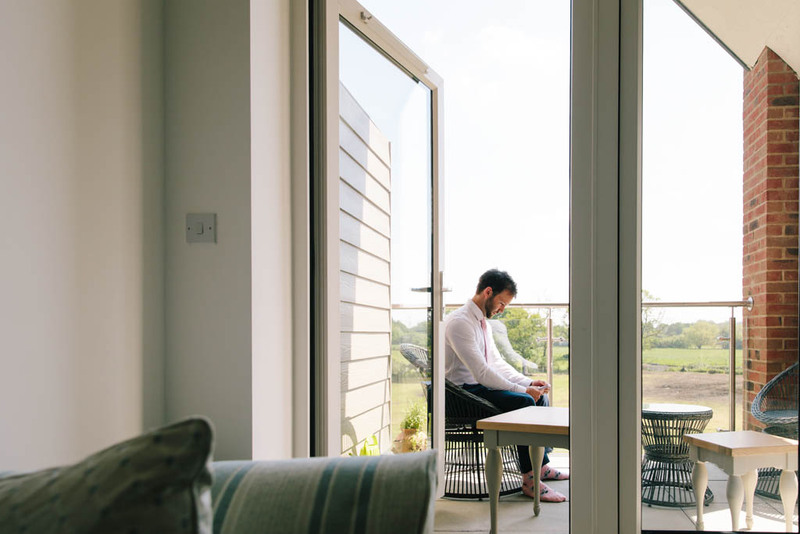 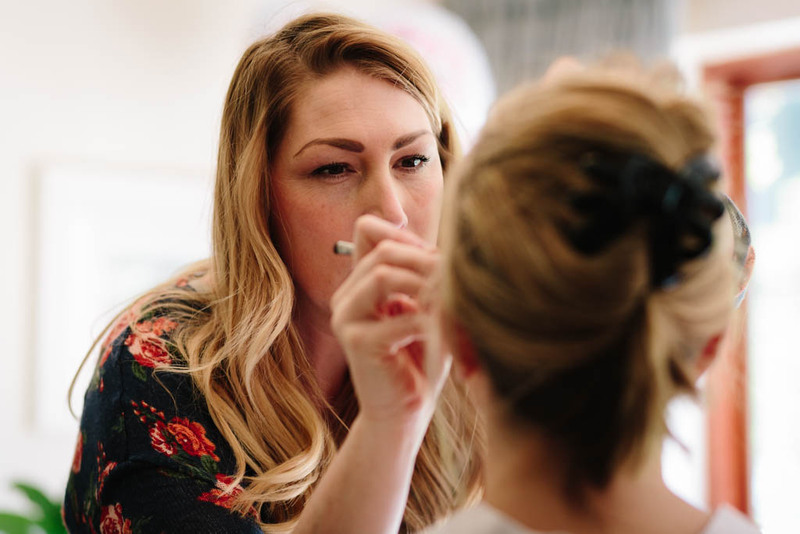 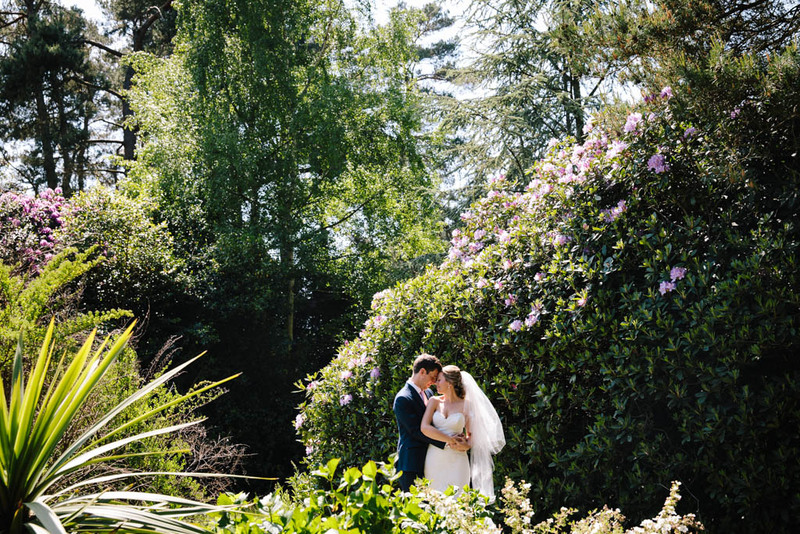 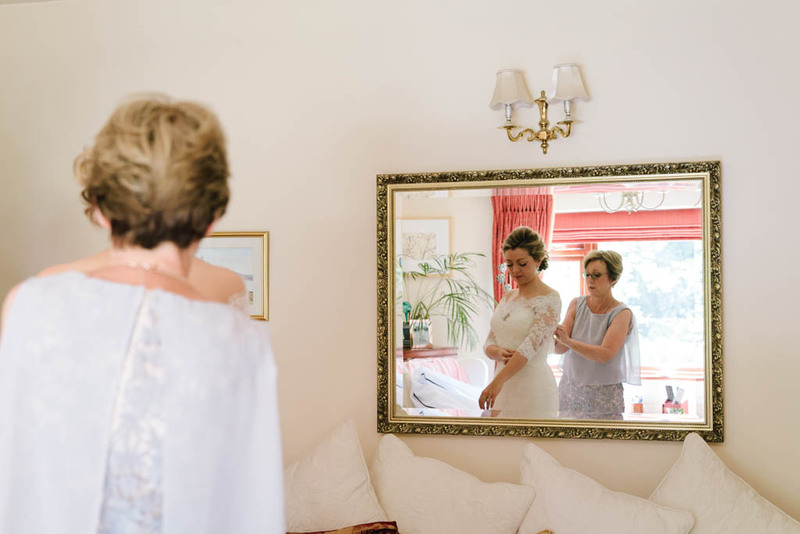 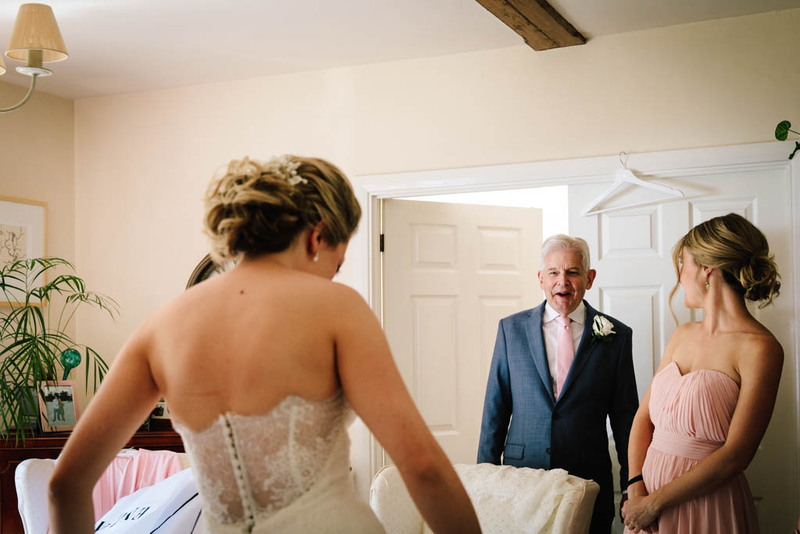 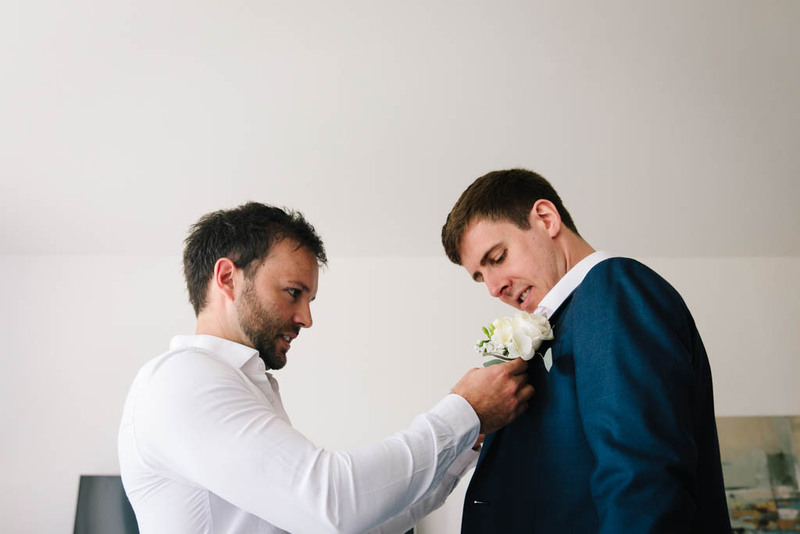 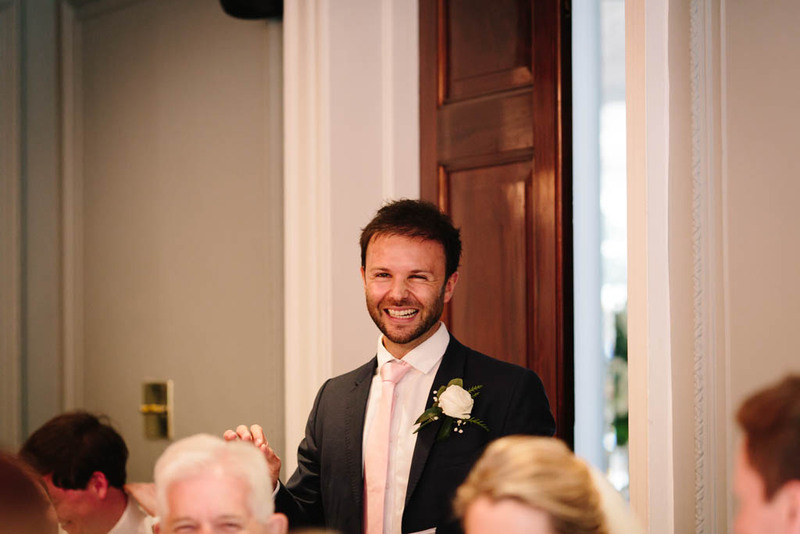 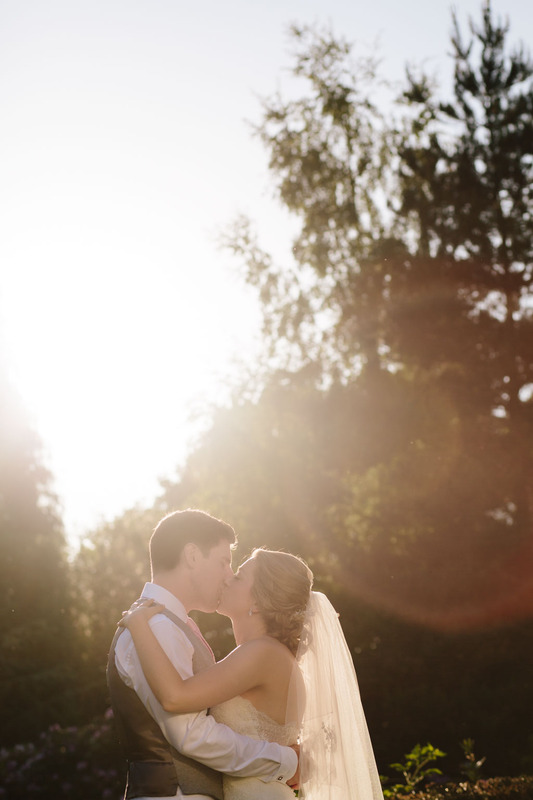 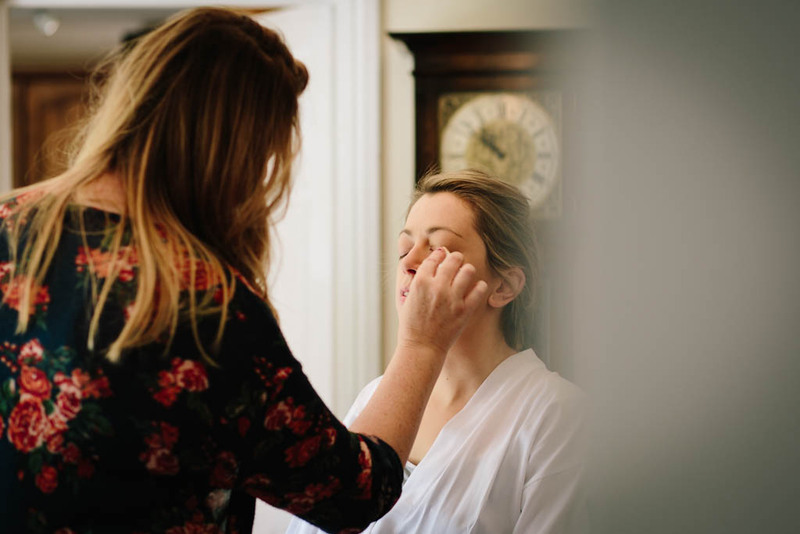 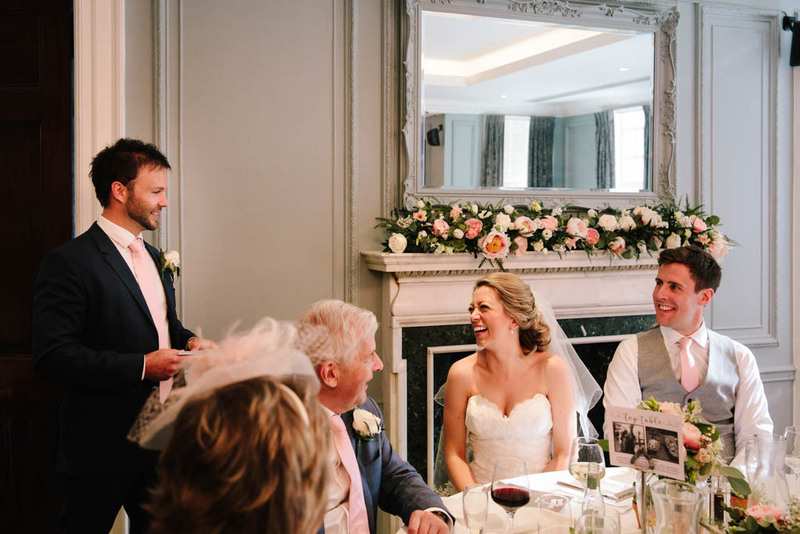 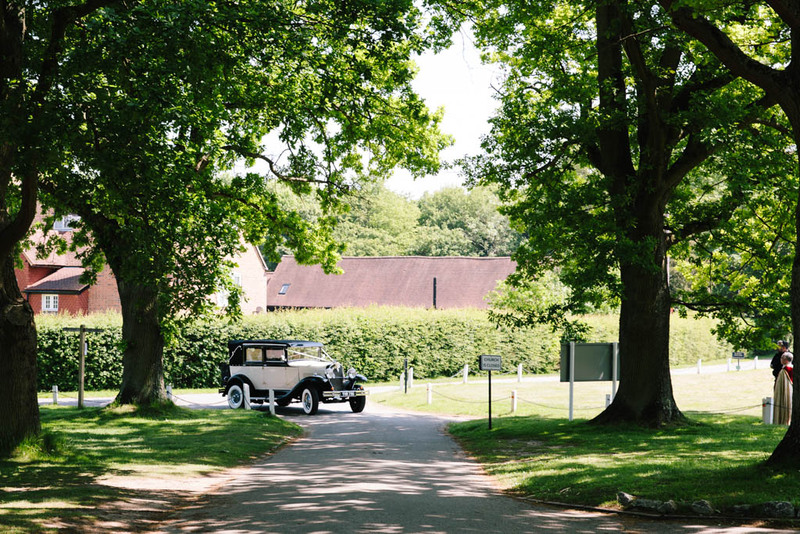 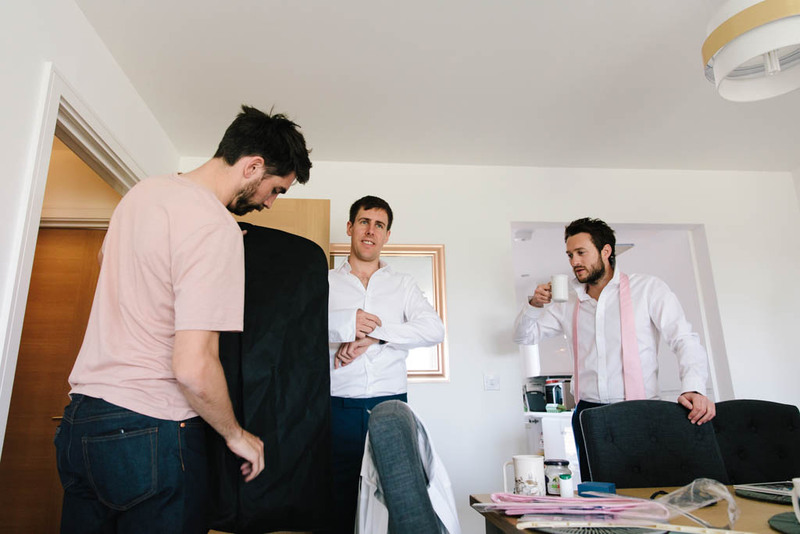 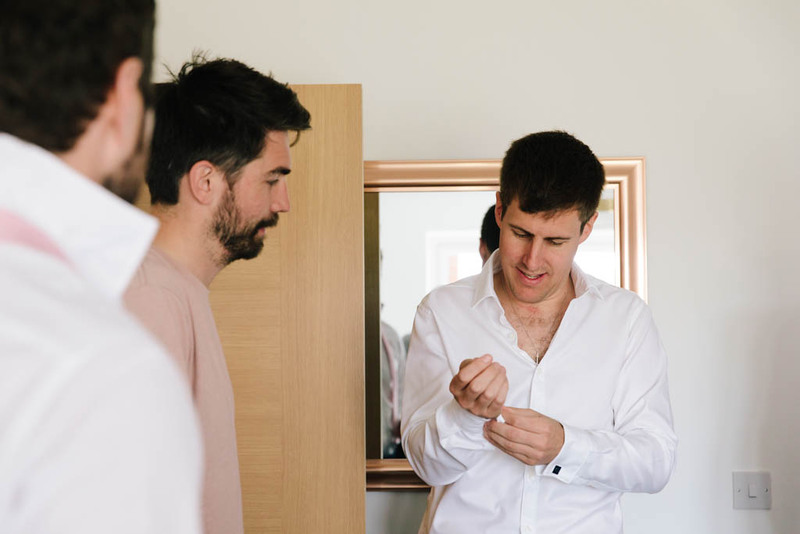 We’ve been fortunate to shoot at Gorse Hill in the past, and it’s a lovely wedding venue, with some beautiful interior and exterior locations, as well as brilliant staff. 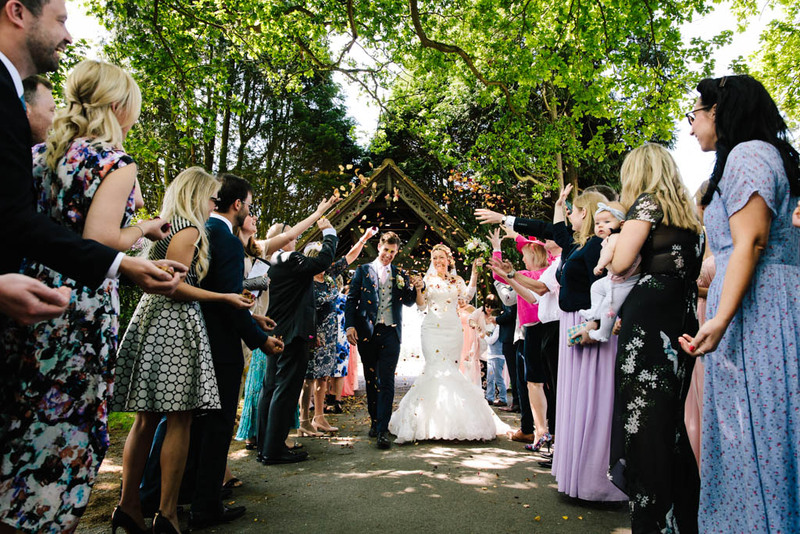 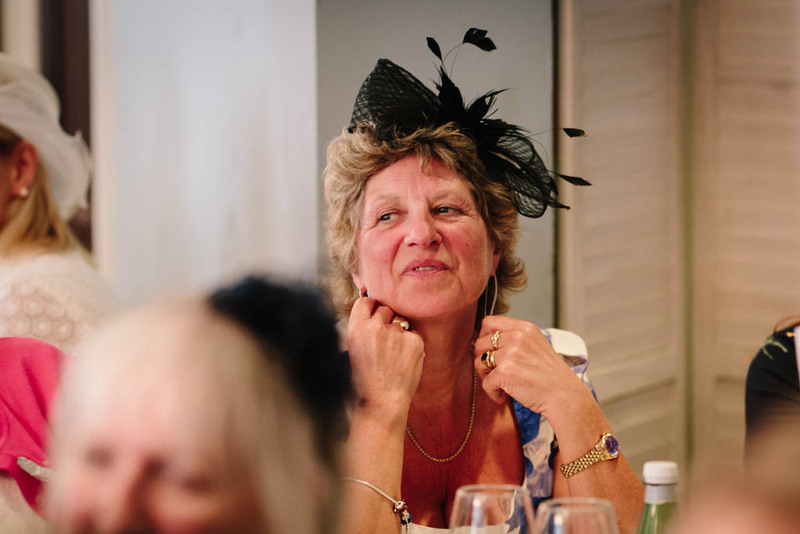 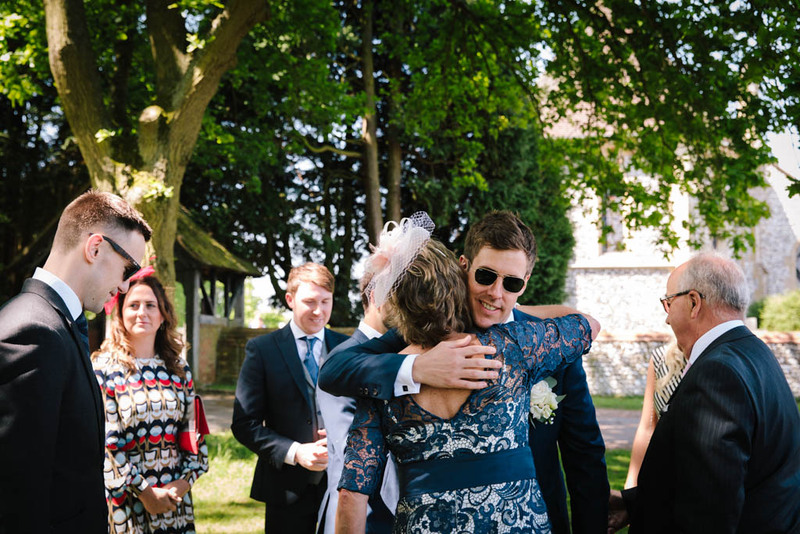 We hope you like this selection of photos from what was a wonderful day!